Christi's Annual Lemonade Stand - Tuesday at Heidelberg University. Please join us! 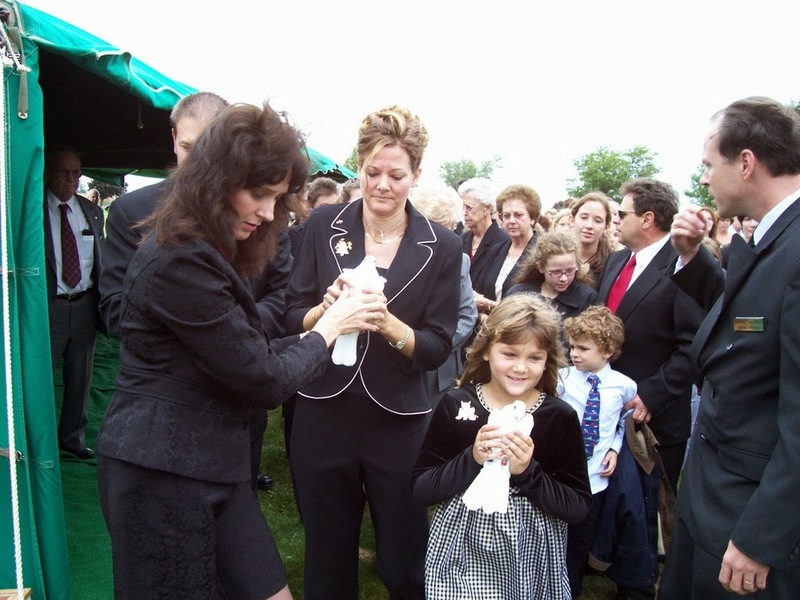 In 2004, with an invitation from Dr. Lori Arnold Gine, Christi held her first lemonade stand at Heidelberg University. 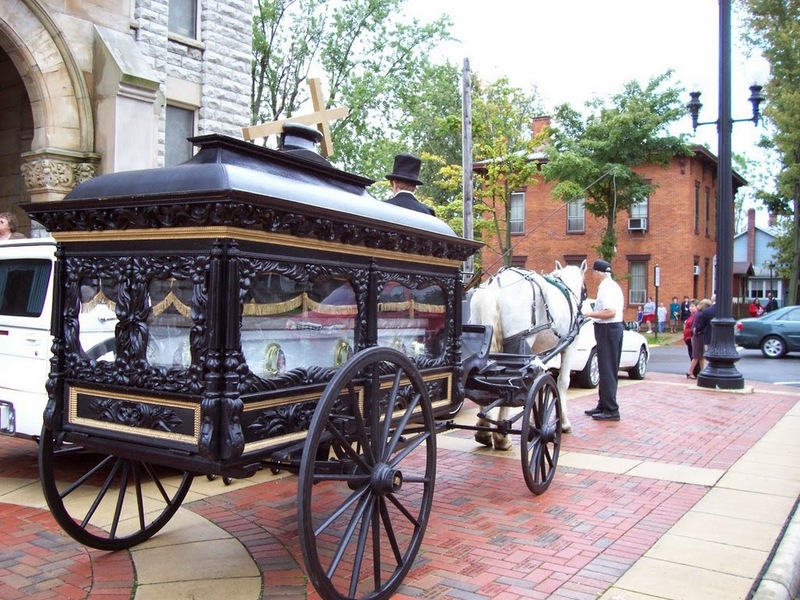 Since Christi's death, Shayla has continued this work. On Tuesday, she will make a presentation about childhood cancer at the university and then she will be outside of the Education Department, where she has again partnered with the Ed. Department, Dr. Julie Green, Amanda Barger and KDP students to hold the annual stand. Shayla will be there from 11-1pm. Please stop by, chat with Shayla and make a donation. Every little bit helps! If you are unable to drop by in person, please donate through this link. 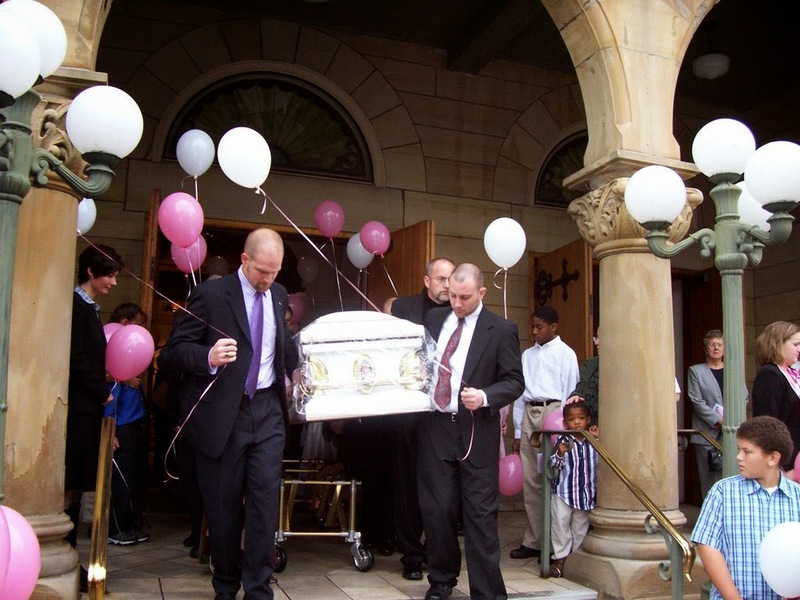 Eight years ago today, our cherished and beloved daughter, died of neuroblastoma. 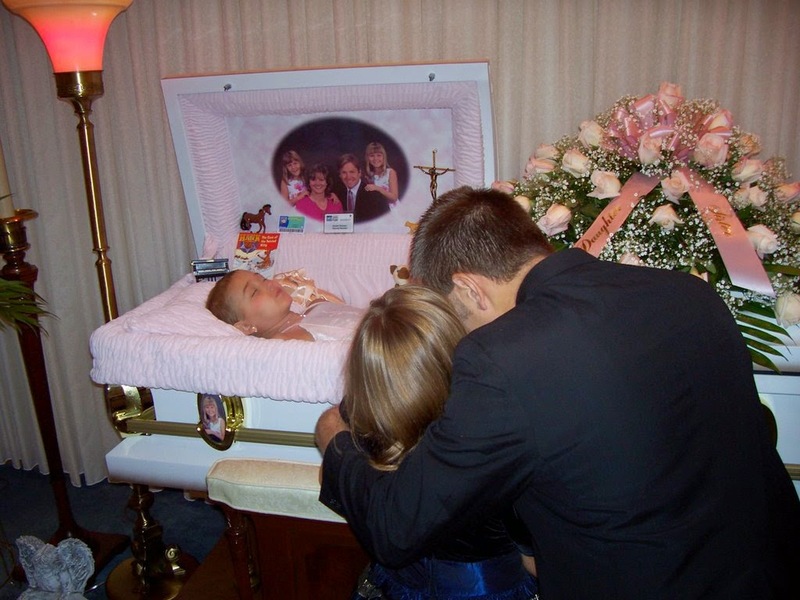 Christi was 9 years old on the 19th day of the 9th month of the year. It was 9:00am when she took her last breath. I thank God Shayne and I were both awake and with her when she left us. Shayne sat beside her and held her left hand; I sat on her bed and with my hands on her left thigh. Each time we thought she took her final breath and was gone, she would let out one more. That amazing girl actually had us giggling as she died, which was so typical of how it was in the fullness of her life. Through my tears, I told her she didn't have to be a superstar, she could just relax and go. I don't think she really cared that she was dying; she was in unbearable pain and just wanted to feel better. Not a day goes by when we don't think of Christi and long to have her back. I'm sometimes haunted by some of her last words, "I hurt all over" and Shayla's, "I don't want to be an only child! I love Christi!" I know it bothers Shayne that he had to give her painful shots, often every day for weeks, and that whole process - especially with a little girl fearful of needles - was horrific! He hated yet, yet all most childhood cancer parents have to do these horribly inhumane procedures and it is the most unnatural thing in the world. It has been said during Christi's four year continuous battle with cancer, where she was always in treatment and never made it to remission, that I only posted her "cute and spunky" pictures on her website (www.ChristiThomas.com) and that I rarely showed the true and ugly side of childhood cancer. I must admit that is probably true and I did hide a lot, not wanting others to see her when she wasn't "pretty". Well, in honor of Childhood Cancer month, and as I'm a bit "salty" over her death, I'm doing some of that today too! I'm sharing what childhood cancer looks like and I'm also not too happy that in the eight years since her death and in the 12 years since her diagnosis, the statistics of living for just five years after being diagnosed with neuroblastoma stage IV is only 20%. These poor kids only have a twenty-percent chance of making it through the next five years! Christi made it for four! Why has this not improved in 12 years?! Why are CHILDHOOD cancers not a priority?! Childhood cancers are not the result of poor lifestyle choices. These children and teens have done nothing wrong!